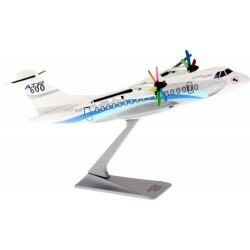 Exact reproduction of the New Generation ATR Aircraft scale 1/100th. This model of the 42-600 is sold in kit and it's easy to assemble. 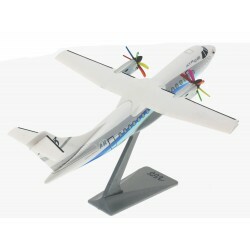 This ATR glider, sold in kit is fun and easy to assemble! It flies perfectly and will delight both adults and children!